Your trip begins at our fly shop in downtown Sitka where you will meet you guide who will assist you with licensing and gear, top off the coffee and then you are on your way ready for an adventure. 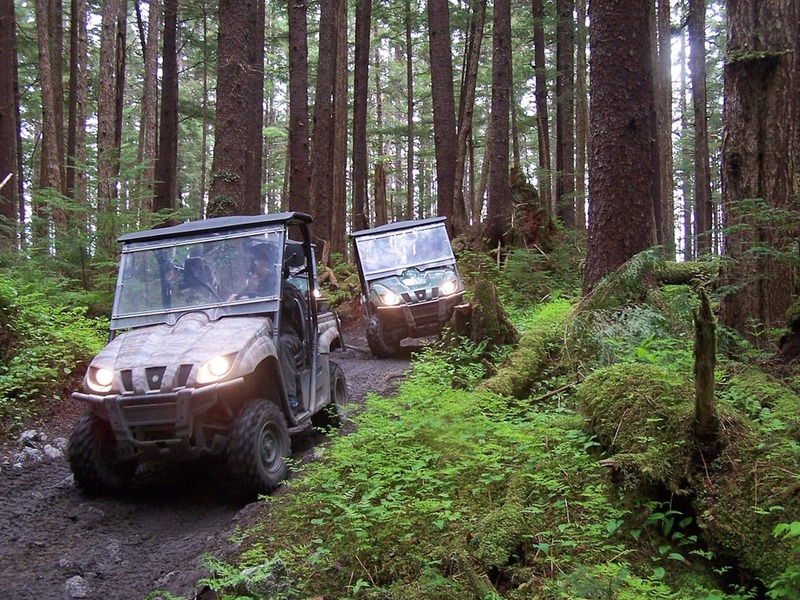 The boat is waiting right down the street to take you through the island passages of Sitka Sound to Kruzof Island where you will get to drive Yamaha Rhino OHV's. The trails lead across Kruzof Island and your guide will stop at scenic place to look for wildlife, take pictures, and share information about the forest. 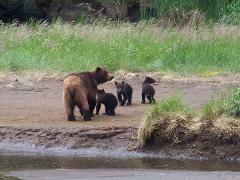 The meadows at Kruzof Island are arguably the best place in the Sitka area for viewing wild Alaska Coastal Brown Bears. 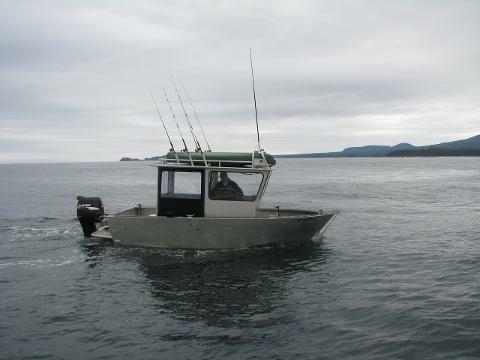 After your ride about 3 hours you will board the boat for a quick ride to the fishing grounds. 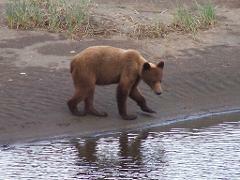 There are several protected waters to fish that are very scenic, calm and hold salmon and rockfish. 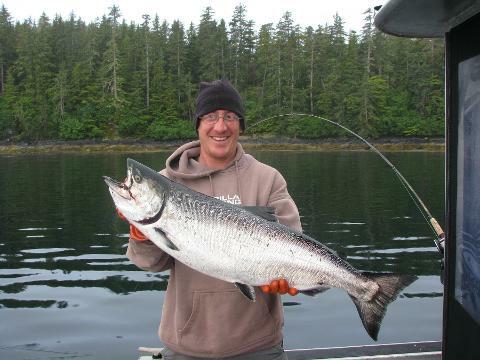 After fishing for approximately 3 hours you will return to Sitka where your guide will assist with making arraingments for fish processing and transportation as needed.